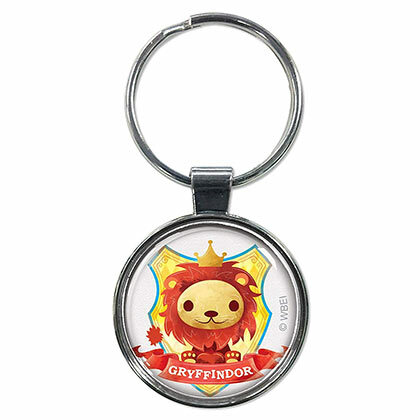 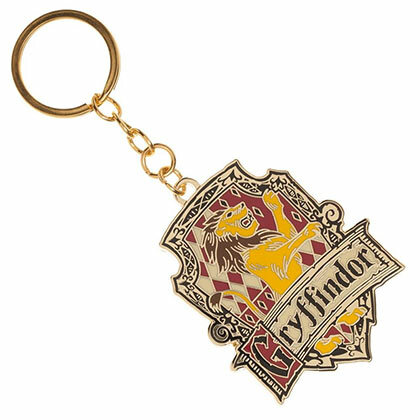 Officially licensed Harry Potter cartoon keychain. 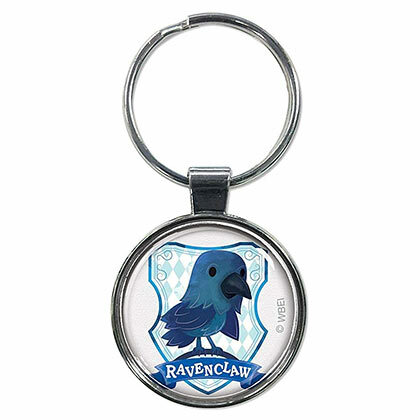 Keychain measures 2.75" long from the end of the fob to the end of the ring and the fob measures 1.5" in diameter. 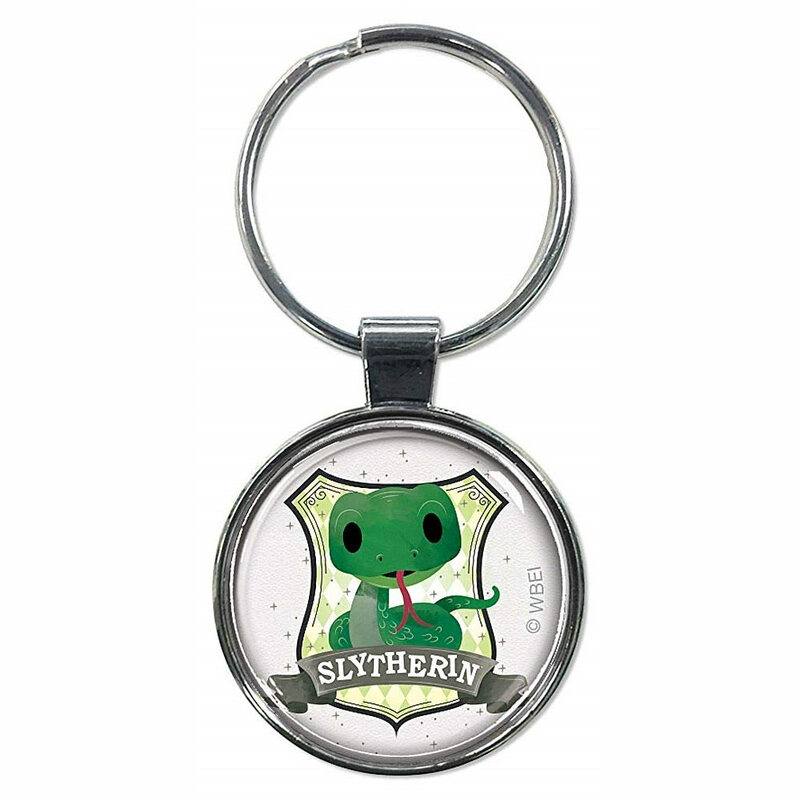 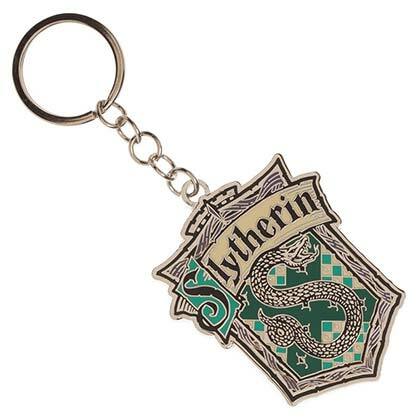 Features a cute “Slytherin” house crest.